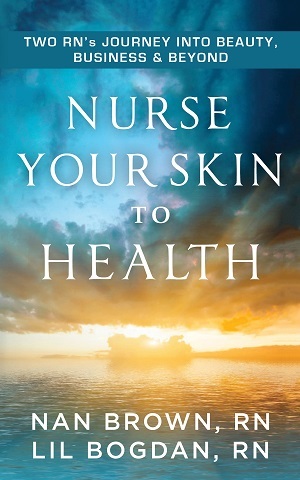 Take control of your body - and your life - with Nan Brown and Lil Bogdan's eye-opening debut book, Nurse Your Skin to Health. The journey to health and wellness is not what you think! With chemical-laden products stripping the skin, most women don't realize that the expensive washes, lotions, and creams they buy may actually be causing more harm than good. Brown and Bogdan, both registered nurses, are clinical skincare experts with more than 20 years of experience working with burn patients and others suffering from challenging dermatological conditions. If you're tired of fighting an uphill battle with your skin, this book will help you question your skincare choices, and in the process, create genuine healthy, great-looking skin - regardless of your age. Brown and Bogdan have walked this journey of health and wellness and would like to share it with you. A way to find the power within to enjoy each and every day with vigor, poise, and joy. Nurse Your Skin to Health will empower you with simple tools to illuminate areas in your life where you may lack what you want most - to feel and look your absolute best! "You learn that nursing your skin to health involves nursing your life to happiness." 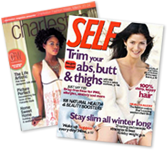 "These nurses give you great advice on what it takes to have healthy skin, a balanced life and positive attitude." Come join them down a new path and see what you find. Enjoy!